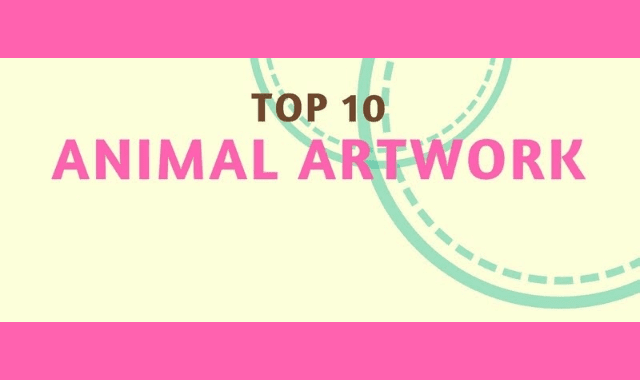 Top 10 Animal Artwork #Infographic ~ Visualistan '+g+"
We love animals. Whether they are wild animals, farm animals or domesticated pets, animals bring so much joy into the world. Unfortunately, we can’t always make room for the real life versions we would like to have, but art is a great way to add some of the animal kingdom to your own kingdom. Below are ten pieces that we think you will love, featuring some interesting animals. Have a look!